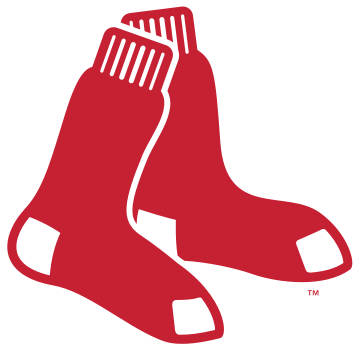 Monday 14, 2018 You Want to Go To FENWAY PARK - the Place Where everybody knows your name! 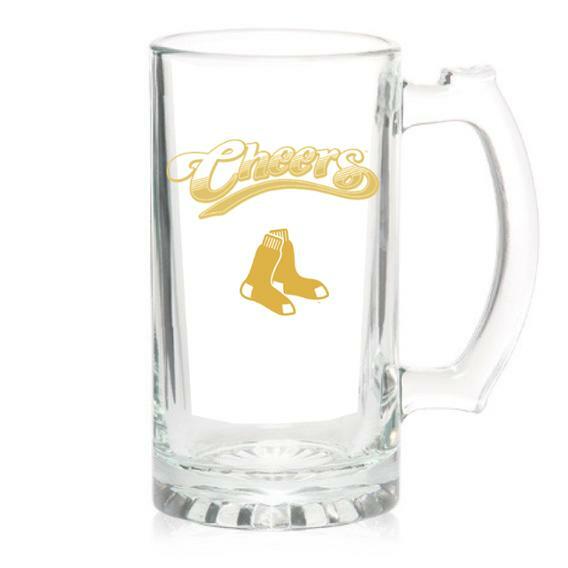 Join your friends and neighbors at the bar "where everybody knows your name" to cheer on our hometown team before opening day! Sam Malone was originally going to be a retired football player, but the role was changed to a baseball player because of Ted Danson’s body type. Print or present the coupon from your mobile device at the time of purchase. 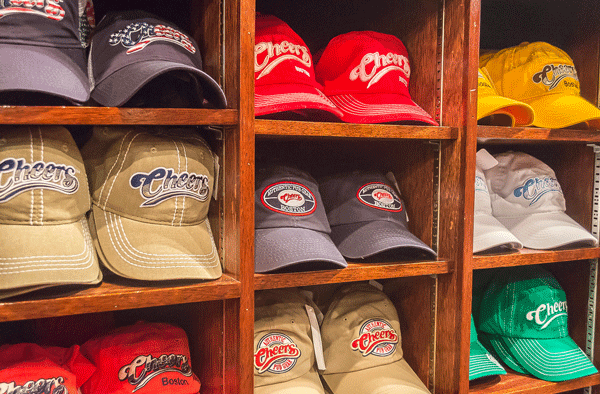 Order a gift for your attendees from our cheers shop today. 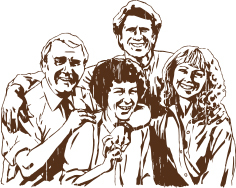 Cheers for Children has raised over one million dollars since 1980. Looking for work? Join our team!